Darrow is not only reborn, but completely (and literally) transformed as he awakens to the truth of his world. We witness the effect of the rigid caste system on other characters and meet some of the elite Golds in Part 2. 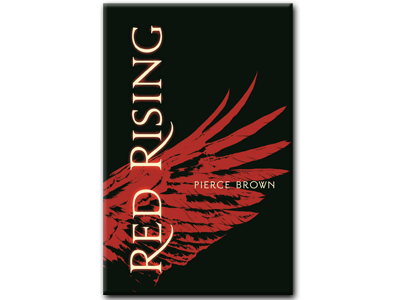 The prose and style are immediately captivating, and the pace is quick as Pierce Brown skillfully packs exposition and an emotional ride into part 1 of Red Rising. 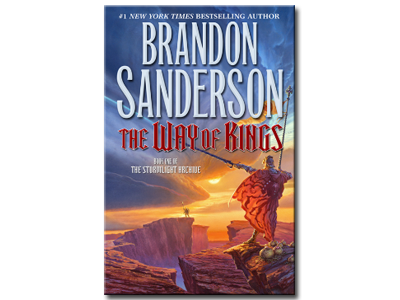 We’re taking a quick detour from the epic Stormlight Archive with some more condensed sci-fi thriller action. I’m hoping that we get some exploration of the themes of escapism within the Mars colonization desire, but will be happy for a fun, action-packed sci-fi adventure. I was taken out of commission for a couple of weeks, but I’m ramping up for an exciting fall and winter. And NaNoWriMo! Secrets and twists are revealed with breakneck speed as we finish off The Way of Kings. 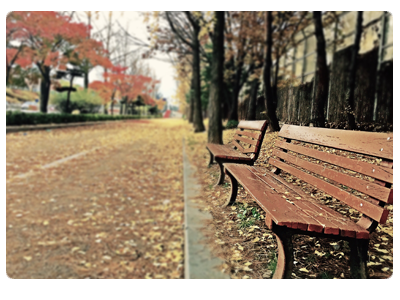 We get a few answers to some big questions, but are left with even bigger questions. Sacrifice is a big theme as the characters end their arcs and set up their journeys for the next book in the series. Dalinar’s visions pump up the world building as Kaladin experiences an awakening of self-realization as the story circles the ultimate climax. Betrayal and mysterious forces drive the story forward as things ramp up for Shallan and Kaladin. 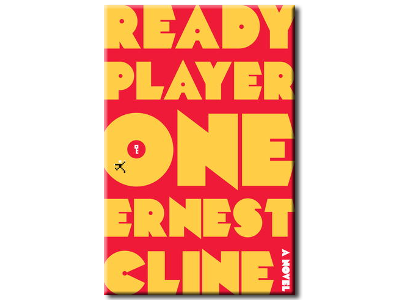 Ernest Clines’s Ready Player One was a fun journey of video game and nerd culture, but suffered from a lack of self-awareness and unfulfilled exploration of interesting themes. Shallan dives deep into the world of ethics, philosophy, and religion. Kaladin enacts his new strategy to help save his crew and suffers the consequences of good intentions. There is a continuing subtle theme of the power and meaning of intentions behind action as we continue our journey in The Way of Kings. Sanderson explores some interesting themes of leadership and internal self-development with Kaladin’s internal shadow. We get more sociopolitical tension as Dalinar departs further from the Alethi tradition, as Adolin struggles to keep his father’s growing eccentricity from tarnishing their family’s name. And some cool interludes!